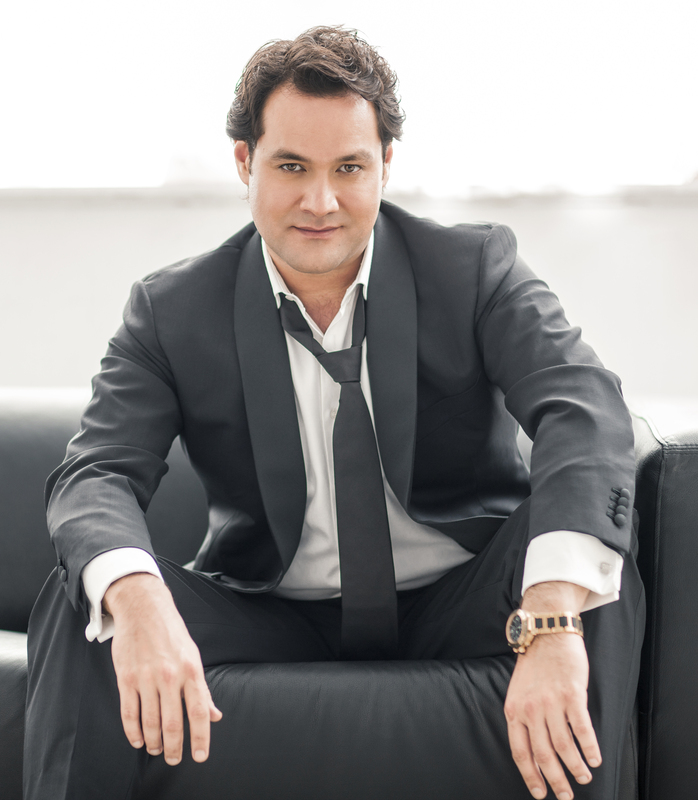 This February Russian bass Ildar Abdrazakov returns to Munich’s Bayerische Staatsoper as Basilio in Rossini’s classic operatic comedy Il Barbiere di Siviglia. Led by Maestro Riccardo Frizza, Abdrazakov joins a splendid cast that includes Javier Camarena as the licentious Count Almaviva, Angela Brower as the innocent Rosina, Tiziano Bracci as her ward Bartolo, and Levente Molnár as the cunning Figaro. Performances take place from February 9 to 16 at Munich’s Nationaltheater.